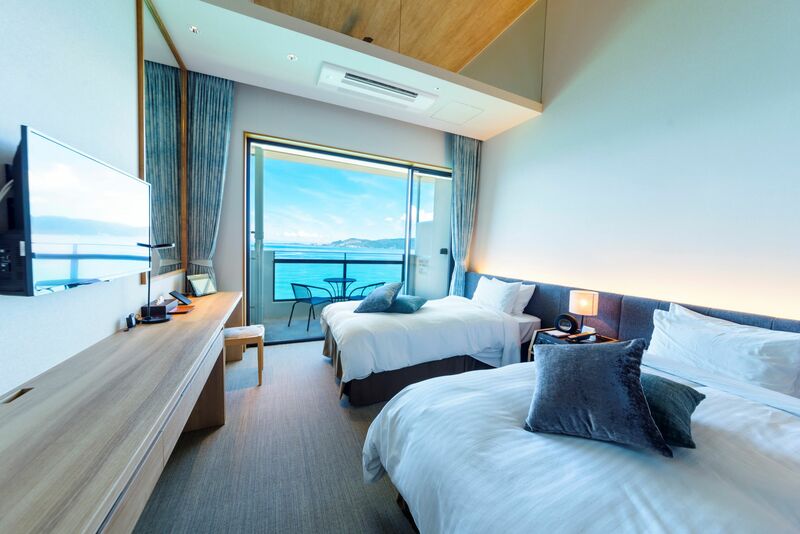 The hotel was built in 2009 and was refurbished in 2015. 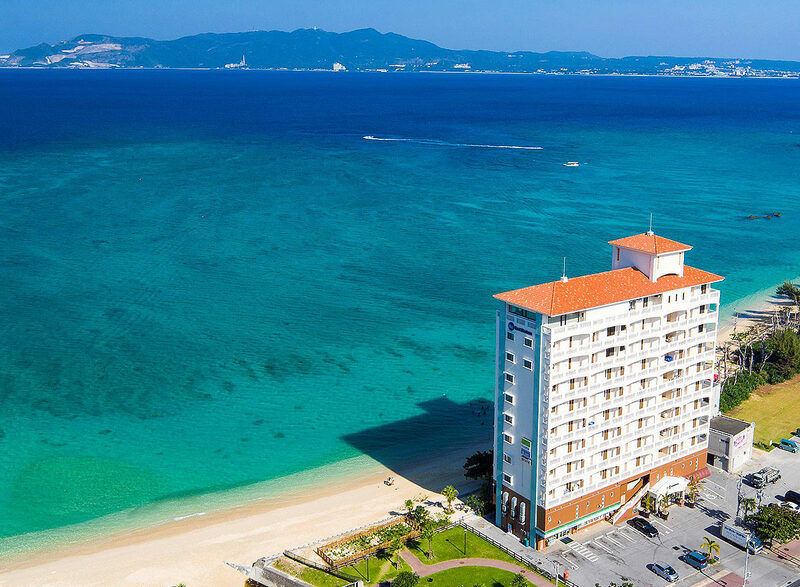 Located on the west coast of Okinawa’s main island the hotel enjoys direct beach access to Koki Beach. 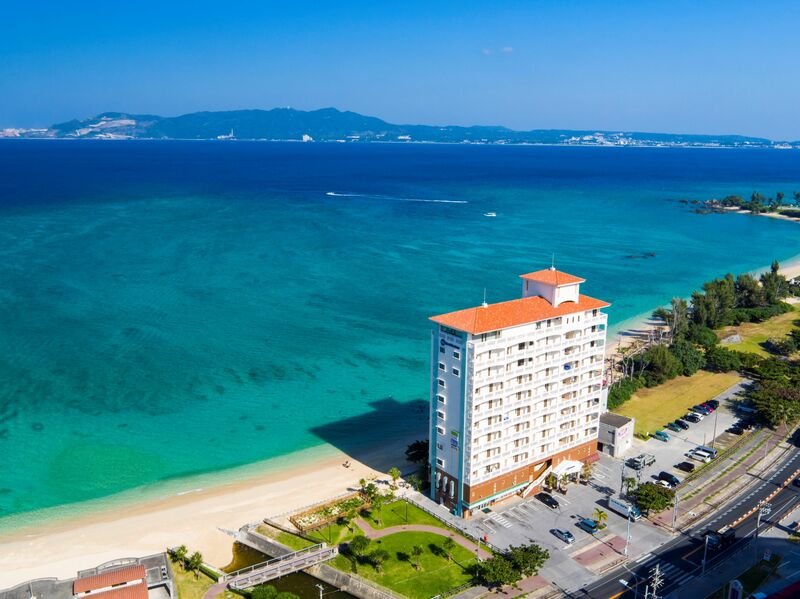 It offers 8 suites and 56 guest rooms across 11 levels all with private balconies overlooking Nago Bay enjoying panoramic views to Minna Island and Motobu Peninsula.